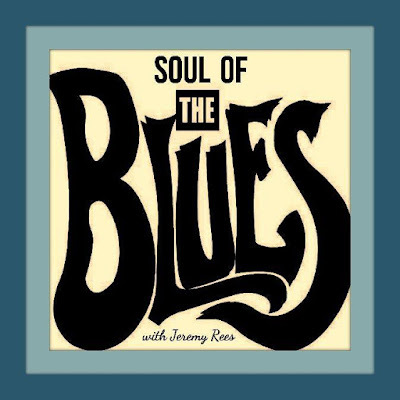 Soul of the Blues, com Jeremy Rees #175 - BLUEZinada! 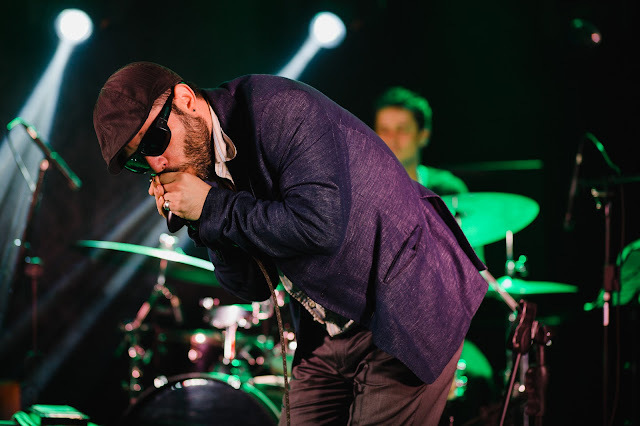 This week's edition features tracks from Beth Hart; Jim Koeppel; Blues Engine; Norah Jones; Jack J Hutchinson's Boom Boom Brotherhood; Jo Harman; Rob Berry; Rag Mama Rag; Fran McGillivray Band; Gaetano Letizia; The Blind-Dog Trio; Jon Gindick; Jeff Healey and The Outsiders UK. Produced & presented by Jeremy Rees, this edition was broadcast on Radio Cardiff 98.7FM on Wednesday 11th January 2017, and was also heard in syndication on radio stations in Australia (on Radio Goolarri), Germany (on RCFM), New Zealand (on Spellbound Harbour Radio), Puerto Rico (on Jazz & Bossa Radio), Spain (on Radio Heatwave), Slovakia (on RTI), USA (on KCOR and MDORadioBlues), and in the UK (on Pennine Radio from Yorkshire; WRFN 1025 from Northampton; and Pirate Nation Radio from Bristol).